Opening up your exam results can be one of the most nerve-wracking moments of your life. Don’t worry though, as whatever results you get this year Nando’s are offering a FREE cheeky Nando's treat to all A-Level students! The special offer will be available in all Nando’s across Northern Ireland. 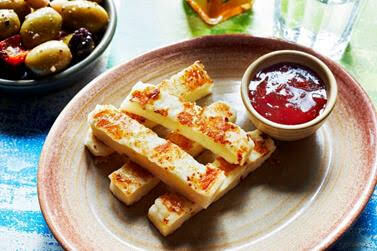 Just grab your A-Level results and head to a Nando's store on Thursday 16th August. Whether you're celebrating or commiserating, you'll enjoy a FREE 1/4 chicken or a Firestarter*, Halloumi Sticks or classic Nando’s wings - yum! For more information and full T&C's, click here. *Minimum spend of £7.